The IBF has received official notification that IBF Light Heavyweight Champion Andre Ward has retired leaving that title vacant. 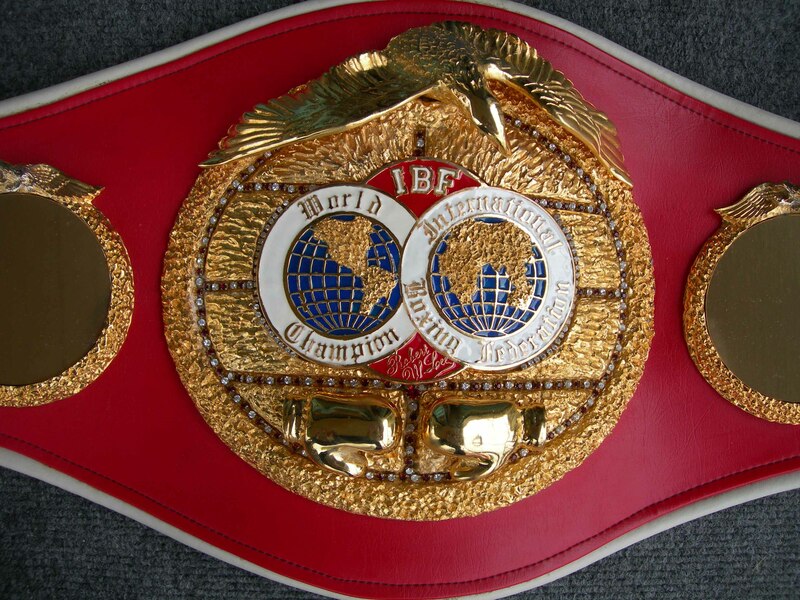 The Artur Beterbiev vs. Enrico Koelling bout originally scheduled to be an Eliminator for the #1 position has been given formal sanction approval and will be for the IBF Vacant Light Heavyweight Championship. The bout is scheduled for November 11, 2017 in Fresno, California.